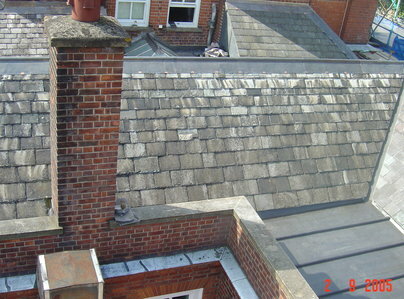 We undertake various size jobs from large public building roof renewals to private domestic repairs. The geographical areas we cover range from Kent, Surrey and London. We are often asked to manage projects on listed buildings, churches, manor houses and Government buildings such as the Foreign Office, Horseguards Parade and The Treasury. Quality and punctuality are our top priority. We would only be too happy to provide references from previous clients as most of our work is gained through "word of mouth". All new work is given a 10yr guarantee. Re-roofed my studio that was leaking, very happy. 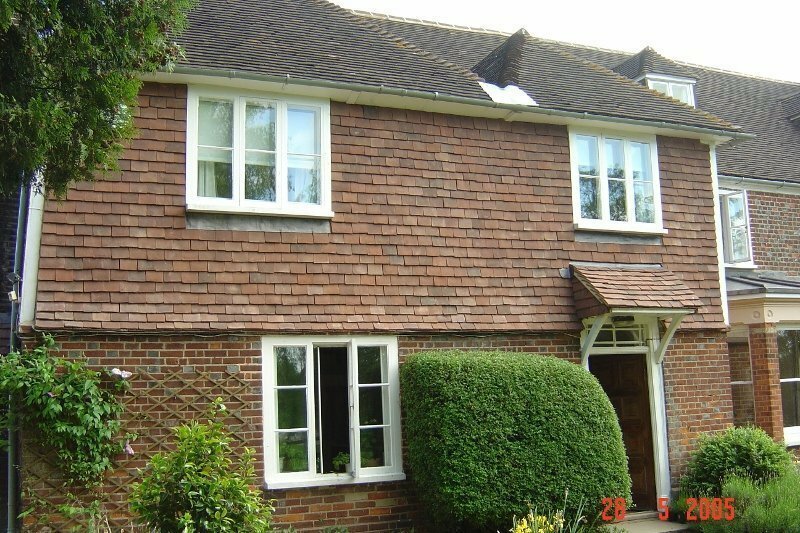 I have been using Oakland roofing since 1997 (& prior to this date our Estate agents used their services). The team are hard-working, honest, reliable and respectful. 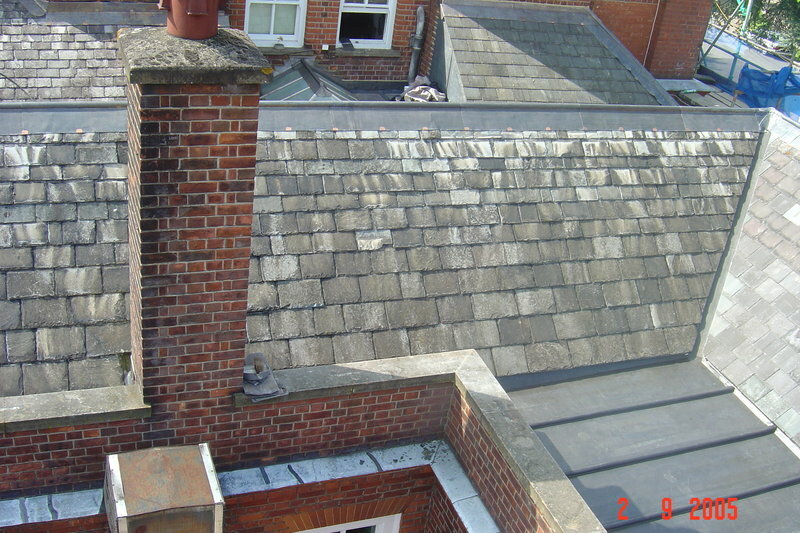 Oakland roofing have helped me with large-scale projects such as the re-roofing of Grade II listed Georgian buildings in a Conservation area and other projects, which include: flat roofs, garage roofs & gutters. They take pride in their work finish each project to the highest standard. 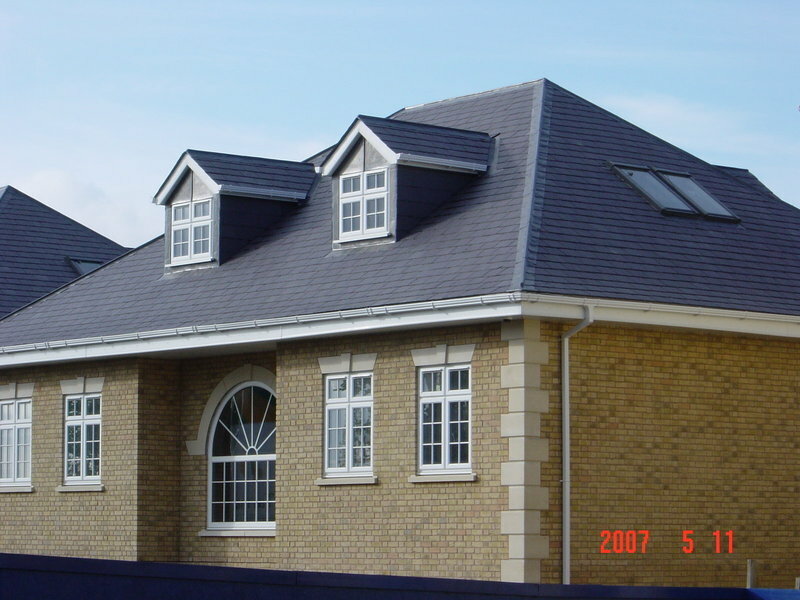 Oakland are an established, reliable, conscientious and professional roofing contractor. I would recommend them. I have done business with Oakland Roofing Ltd for 12 years now on many properties. From slate roofs, incorporating valleys, glass and listed chimney stacks to the notoriously tricky flat bay roofs on Victorian properties. 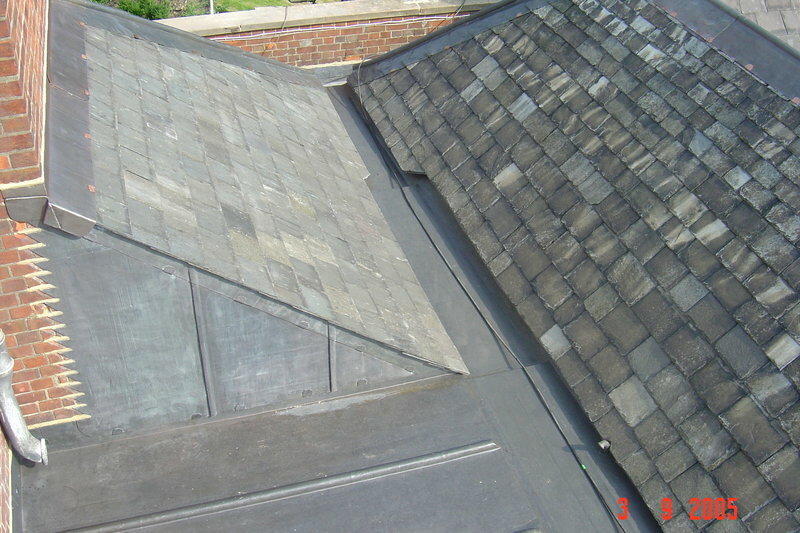 The inspection of the roof and recommendations for repairs are carried out superbly. The work is completed as scheduled and communication is great throughout the whole process. Great company, highly recommended! I had a flat-roofed dormer window which was leaking. They came out very promptly and made it watertight with a tarpaulin. Whilst at the house I asked them to check a sunroom roof (originally done about 25 years ago) and they said although it was still sound there were issues with the lack of a fall etc. There was absolutely no pressure from them to have it redone but I decided to go ahead for my own peace of mind. A detailed written estimate arrived promptly and the work was carried out in a thorough professional manner. I cannot fault their attitude and workmanship and would thoroughly recommend them. I had a small leak in the roof over a bay window. They came out quickly to assess the problem and give an estimate, they clearly knew their business, and once I had accepted the estimate, they came to do the job a few days later. The two men doing the work were friendly and professional, they did a good job, and the roof does not seem to have leaked again since then.